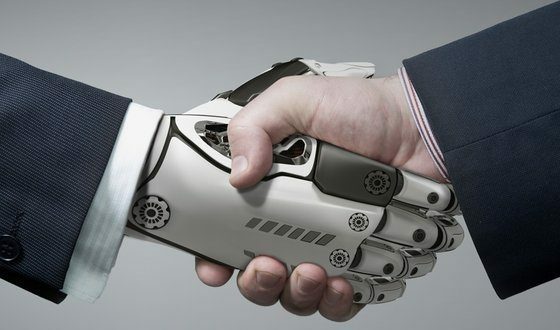 Accenture and RoboValley, an innovation hub for robotics located at Delft University of Technology in the Netherlands, have announced a five-year collaboration designed to advance on the development of the next generation of robotic technology. Accenture will invest €500,000 to facilitate international robotics research and development and knowledge sharing, becoming RoboValley’s Crown Partner. "Through Accenture’s international network, RoboValley will have direct access to a large number of companies faced with robotisation issues"
Read the full press release here, in English and in Dutch.